General Dentist - Freemont, CA Dentist - Mission Hills Family Dentistry Inc.
Dr. Gayatri D. Sakhrani, D.M.D., C.A.G.S. 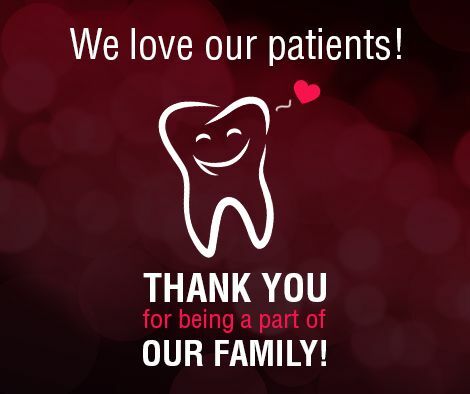 Read more about Mission Hills Family Dentistry Inc.
All of us at Mission Hills Family Dentistry are so grateful to have you in our practice. "Every time you smile at someone,it is an action of love, a gift to that person, a beautiful thing." We will be open on the last Saturday of every month. 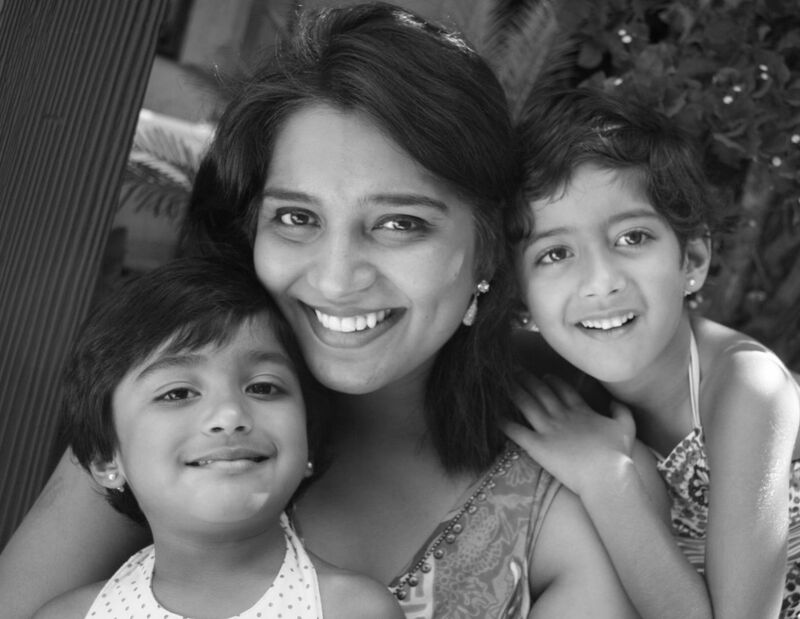 Dr. Gayatri Sakhrani will be here to assist you. Thank you for your faith in us. 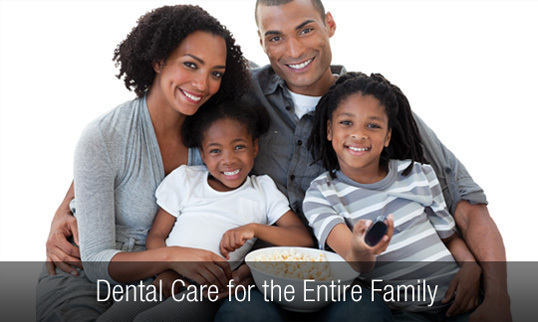 We will continue to make your oral health our top priority! You can find more information on our services page about our Fremont, CA and Cupertino, CA location. We believe our patients deserve to have the information needed to make wise choices about their oral health. 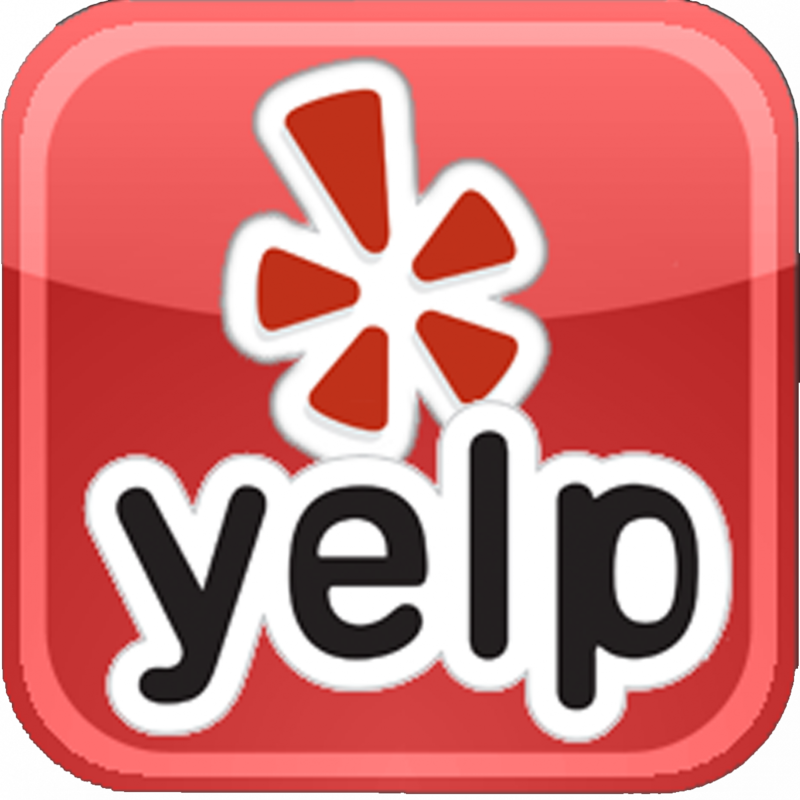 There is an overview of our practice including our doctor and staff, office hours, insurance and appointment procedures, maps, directions and contact information. As licensed professionals in Fremont, CA and Cupertino, CA we work with our patients so they can achieve and maintain a beautiful smile and healthier gums and teeth. We take the time with our patients to explain their treatment options and inform them of additional preventative care. Our office is conveniently located in Fremont, CA and Cupertino, CA and we invite you to call with any questions or email us via the Contact Us or Request An Appointment page of our Web site. We will do everything possible to ensure you a pleasant visit.